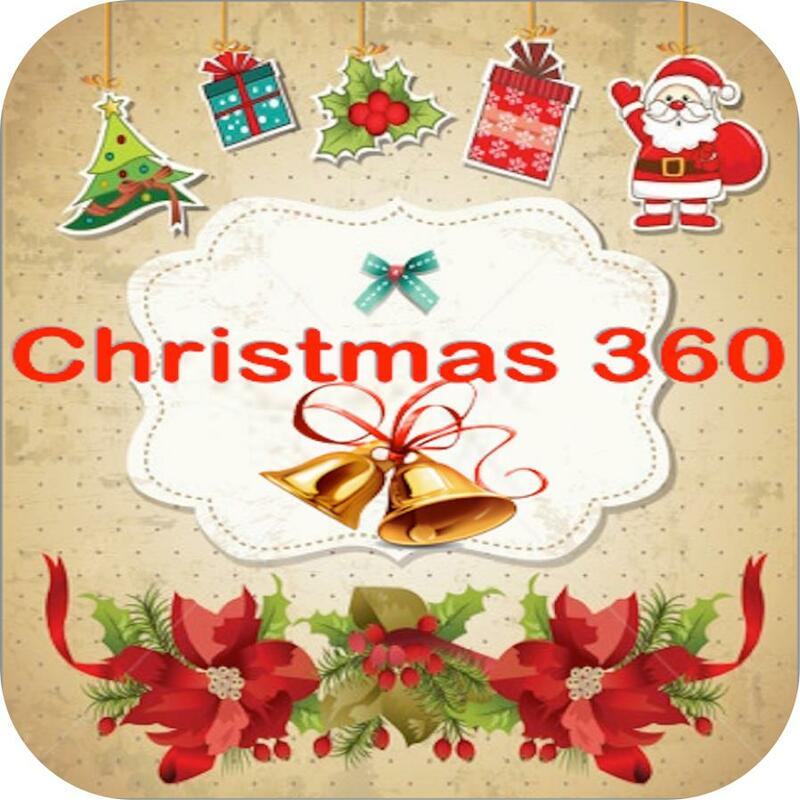 Christmas is an annual commemoration of the birth of Jesus Christ and a widely observed holiday, celebrated generally on December 25 by billions of people around the world. A feast central to the Christian liturgical year, it closes the Advent season and initiates the twelve days of Christmastide.Christmas is a civil holiday in many of the world's nations is celebrated by an increasing number of non-Christians and is an integral part of the Christmas and holiday season. Home screen Will be covered by Christmas tree with snow fall animation with background sound. # 7 . Info about Christmas tree and added the Animated snow fall christmas tree which you have seen on home screen just by tapping christmas tree icon( right hand side of the toolbar ). # 8 . Music & Carols - Added original lyrics for each Carols to sing along. # 9 . Traditional Cuisines - Added recipes with steps to be followed to prepare the dish,Swipe each recipe in the top menu bar. Added the zoom functionality to read clearly by just pinch out / in. # 10 . Christmas Cards & greetings - Contains both landscape & portrait (which fits iPodTouch,iPad,iPhone all versions )we can share photos via Facebook,Twitter,Email. # 11 . 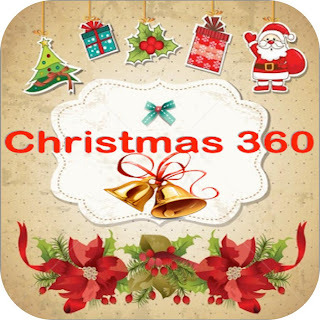 Christmas Quotes - Added different quotes of Christmas by different people.We can swipe the different quotes by swiping left & right.with we can share it via Email,SMS,Facebook,Twitter,Print & Copy to clipboard. # 12 . Christmas SMS & Wishes - Added different template to wish on Christmas.We can swipe the different wishes by swiping left & right.with we can share it via Email,SMS,Facebook,Twitter,Print & Copy to clipboard. # 21 . About us & feedback screen to contact and to send feedback. # 22 . Sharing using Facebook,Twitter . # 23 . Added Youtube video to view the different videos for christmas.